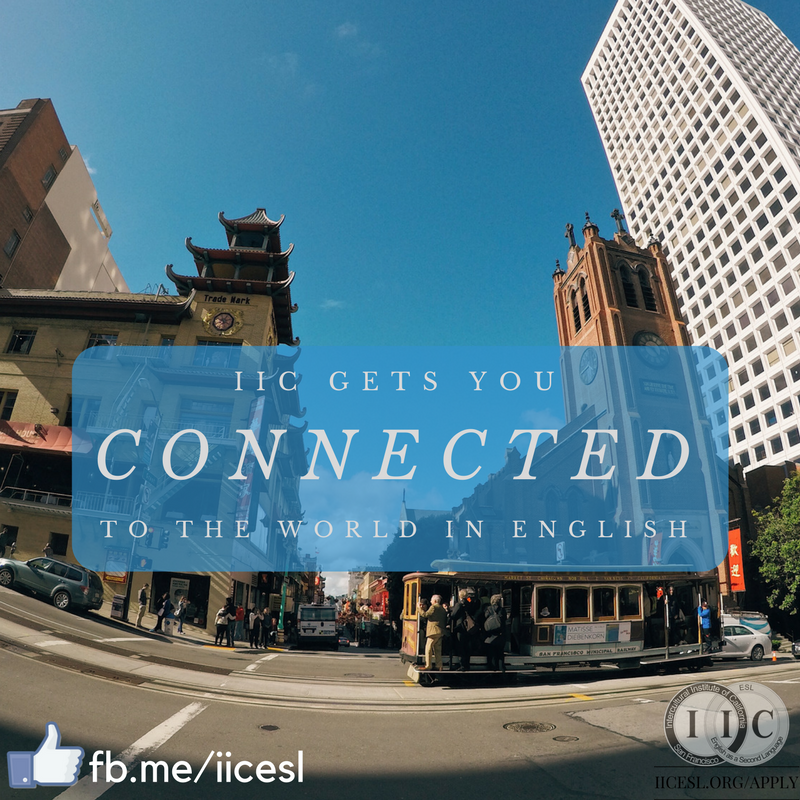 In 1995, IIC was founded by KCI (Korean Center, Inc.) to operate its language education programs for Korean immigrants. Since its founding, IIC’s clientele has diversified and other East Asian, South American, European, Middle Eastern and Russian immigrants have taking classes. With a reputation of providing affordable language classes, IIC has begun to attract foreign students who understand English as the global business language and want to study it in an immersive setting. The Intercultural Institute of California (IIC) is accredited by the Commission on English Language Programs (CEA) and we agree to uphold the CEA Standards for English Language Programs and Institutions. Our ESL program is also licenced to operate by the State of California’s Bureau for Private Postsecondary and Vocational Education (BPPE). We are a member of NAFSA: Association of International Educators. The Intercultural Institute of California is authorized under federal law to enroll non-immigrant foreign students.